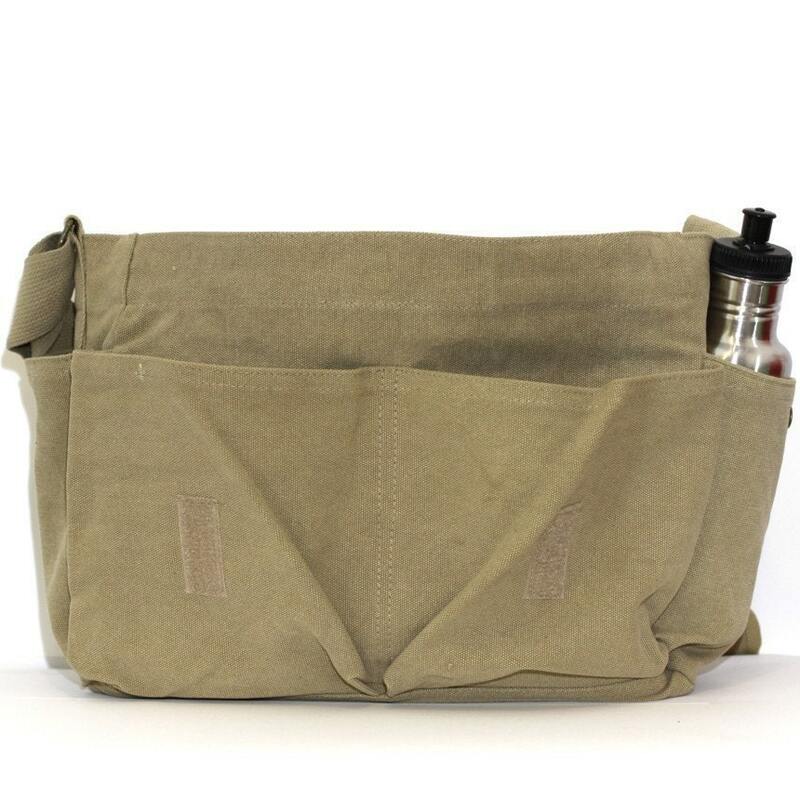 *Two side pockets - Perfect for water bottles. 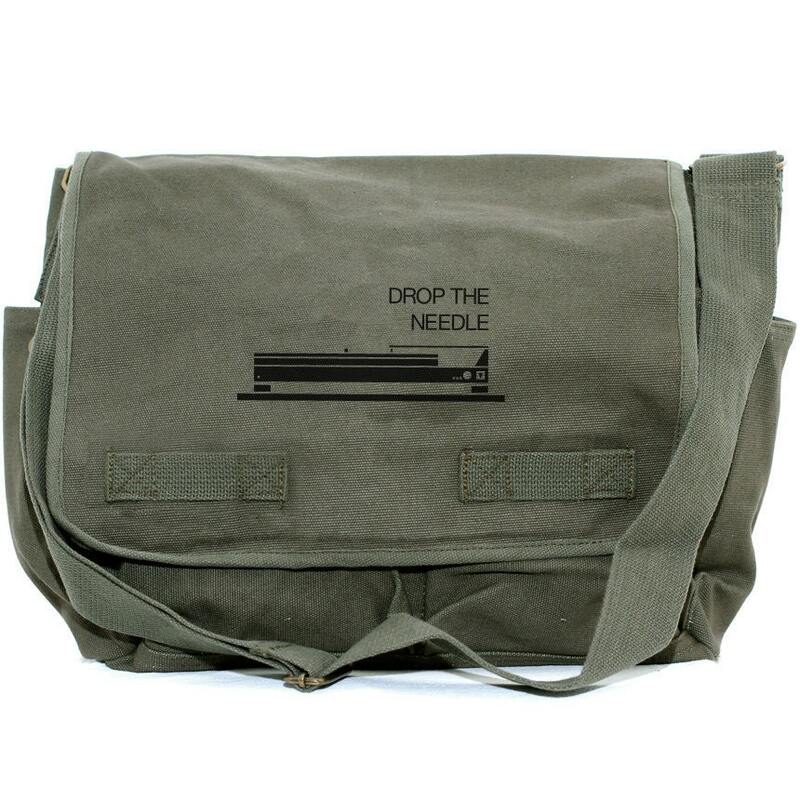 "A love for vinyl & Dieter Rams inspired this mid-century turntable illustration" - Tommy K.
Medium Control Messenger Bag is hand flocked in the Medium Control studio. Flock is a printing method that results in a velvety textured graphic. 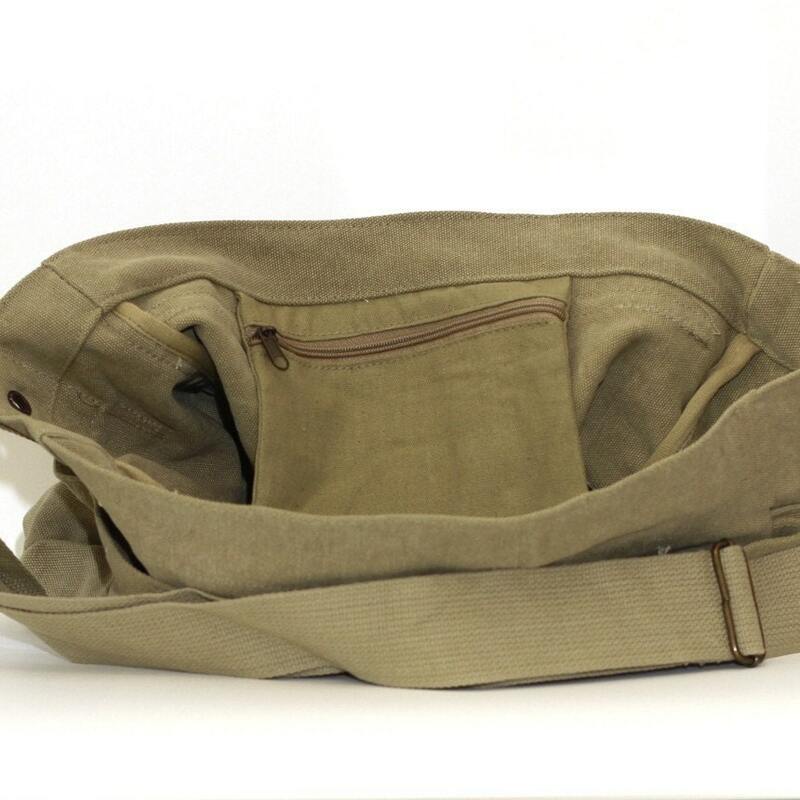 This large volume messenger bag has a main compartment that easily handles most 17-inch laptops, notebooks, books, and all your other daily necessities. It also has two very large front pockets, two button closure exterior side pockets, and one small zippered internal pouch. 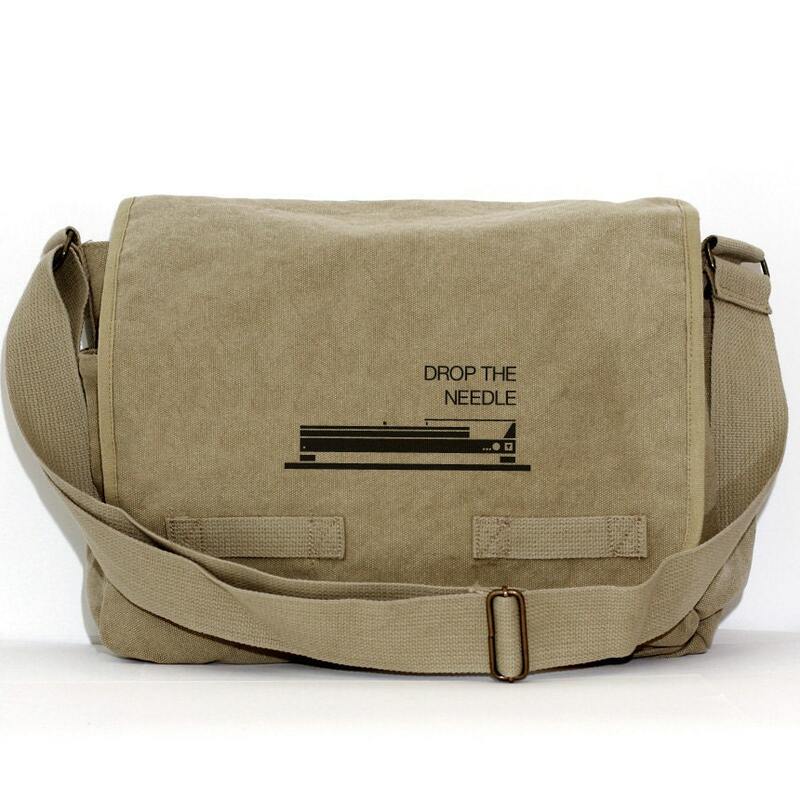 The perfect daily messenger bag! MORE BAGS - RIGHT HERE!